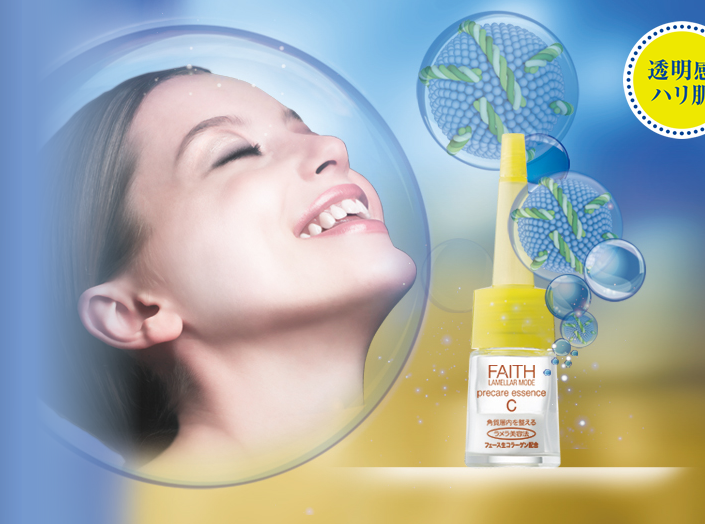 Beauty from Japan – FAITH Fresh Collagen! Don’t miss the opportunity of trying FAITH Fresh Collagen (home skin care product) for FREE at B1 Liang Court on Saturday 3 – Sunday 4 September!! Dear Princess Beauty Salon Tokyo @ Clarke Quay is hosting free skin care counselings at Liang Court, Rivervalley. You will be able to try FAITH Fresh Collagen for free!! Limited to 3-4 September 2016, two days only. If you visit us at Liang Court, you will get $10 SGD gift coupon and can use for any purchase of FAITH product. In addition, when you purchase FAITH products at Liang Court during the two-days event, you will receive $20 or $50 SGD gift coupon depending on the amount you spend. 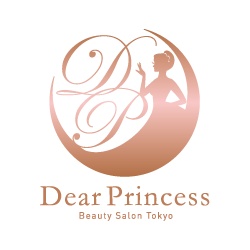 The gift coupons will be used at Dear Princess Beauty Salon Tokyo located at Riverside Point, 30 Merchant Road, Clarke Quay. 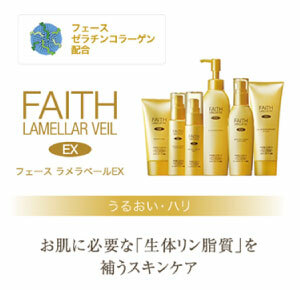 FAITH is a Japanese skin care & cosmetic brand made of fresh collagen and natural ingredients. FAITH has obtained patented license from the Japan, USA, EU and Taiwan authorities for its nanotechnology which makes fresh collagen penetrate skin. You will feel non-stopping moisture and brightening with FAITH Fresh Collagen with daily skin care at home. We look forward to meeting you and introducing you FAITH Fresh Collagen at B1 Liang Court on Saturday and Sunday! !